Field Interactive MR, is a global fieldwork and desk research agency offer a multi-market project management team that covers across the world, and recruiting capabilities for any type of project in any location. 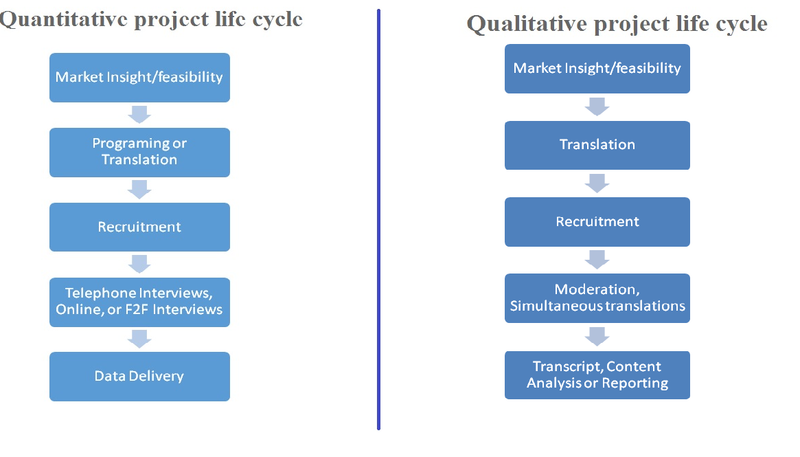 We offer solutions and support for all qualitative and quantitative research methodologies including online research/surveys, ethnographic research, usability research, convention research, taste tests, product trials, in-home interviews, shop-along interviews, phone interviews, and focus groups. We have a team dedicated to managing multi-market studies from start to finish. We have carefully vetted and established partnerships PAN India and the world. Our national and International team has navigated the unique fieldwork management cultures of over 98 countries.